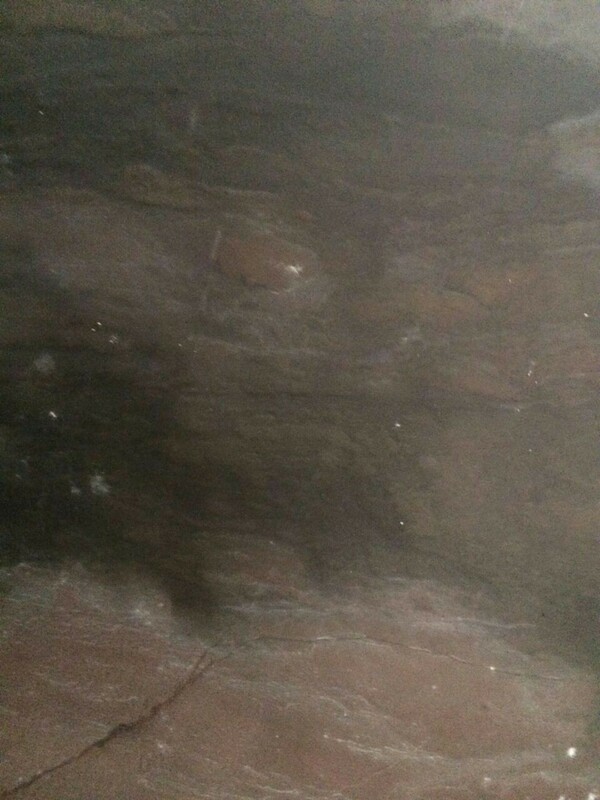 the hardness of quartzite is very harder thant granite so that it has a very good waterproof, Soil release, scratch proof. 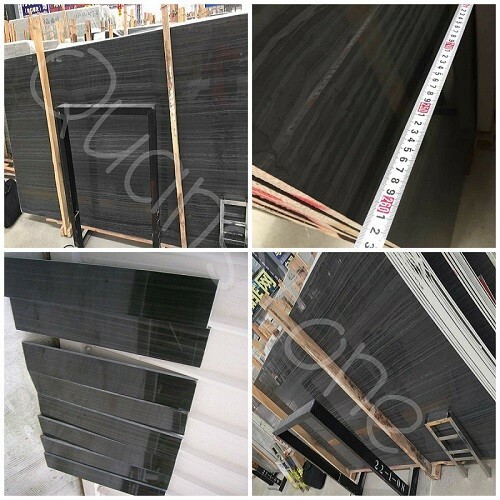 It may take you about 10 years or more to polished the surface again which meant that you will spend less money once you choose quartzite slabs. 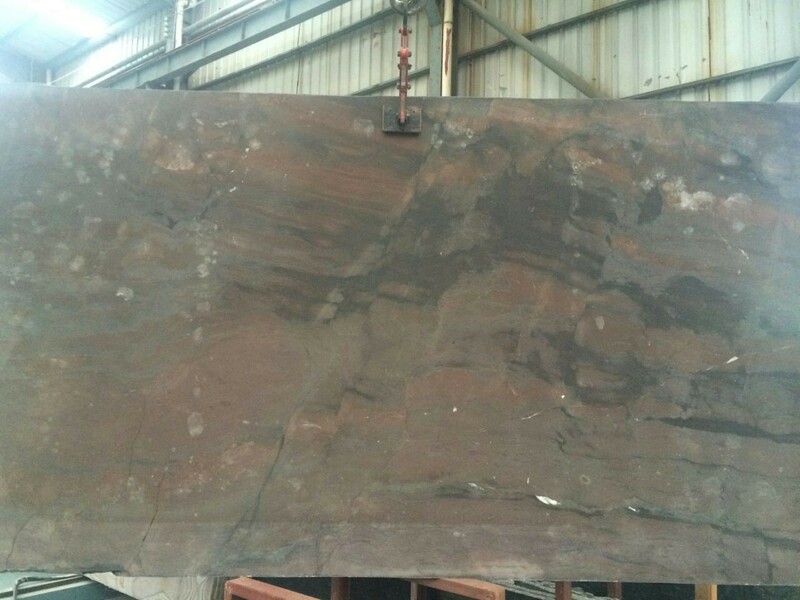 Elegant brown quartzite is very nice for book match, the veins can pcs by pcs, it is good for big building project or floor tile for big pazzle. 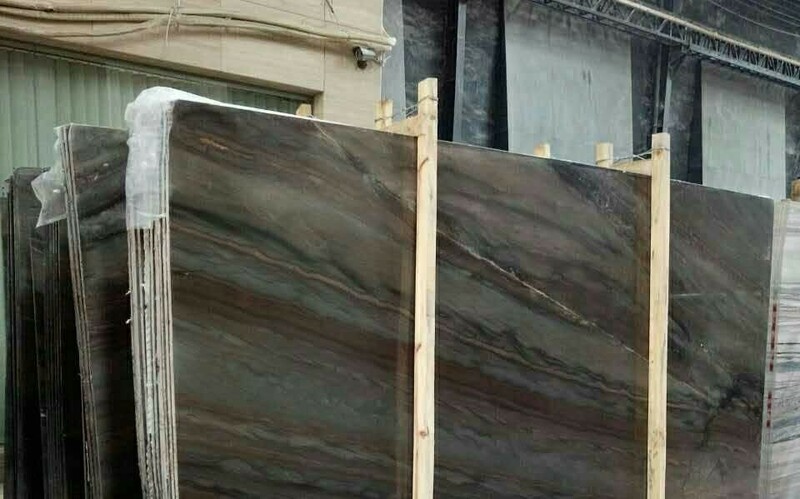 Marble,Granite,Quartz Countertop,Slabs,Tiles are our special key product! 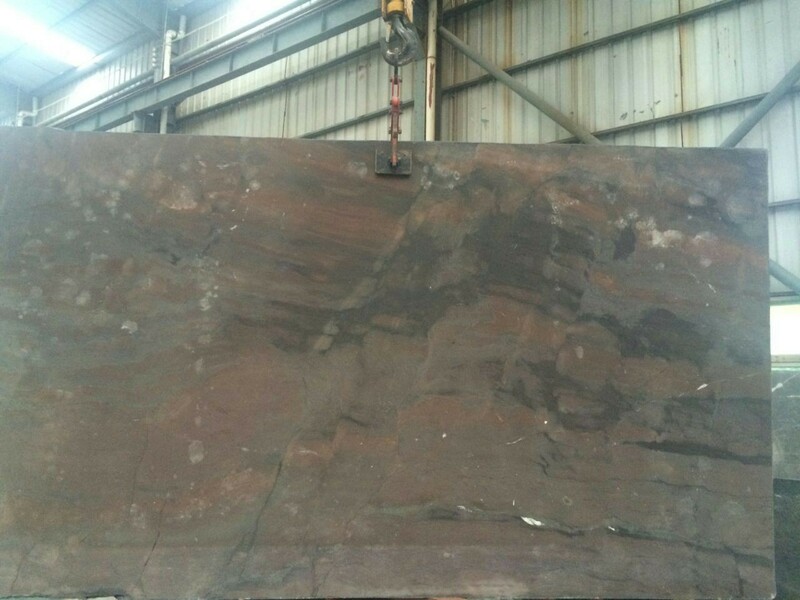 We focus on not only the selection of the slabs, but also the process details on the edge, joints etc. 3. Surface finished: Polished, Honed, Flamed, Bushhammered, Sandblasted, Chiselled, Natural Split etc. 4 .Material: Domestic and imported granite,in different color available. 6. Application: Wall-cladding, Floor, Paving, Countertop, Stair Step, Landscape Stone etc. 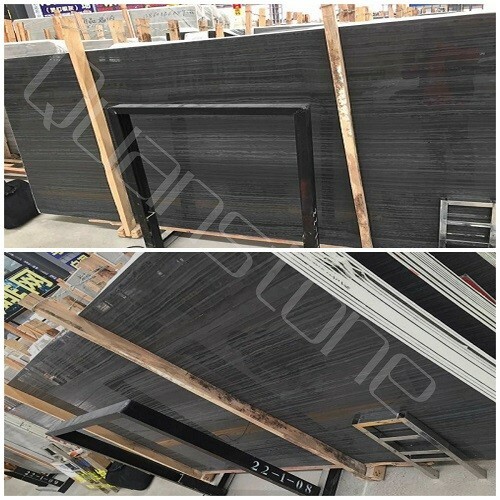 Related prodocuts: granite, granite tile, granite slab, granite flooring, granite floor tile, granite wall tile, granite backsplash, prefabricated granite countertop. 7.Quality Guarantee: 100% inspected according to our inspected. To make sure the measurement, edge making and the sink cutout are correct, and also the seams are 100% matched. Packaging Detail: Inner By Carton+Outer by Fumigated seaworthy wooden crates with plastic and foam inside. 1) More than 10 years experience in stone inspecting. 4) High Quality, competitive prices, fast delivery time and good service are our foremost concern. You are welcome to contact us any time for further information. We are glad for any opportunity working with you!